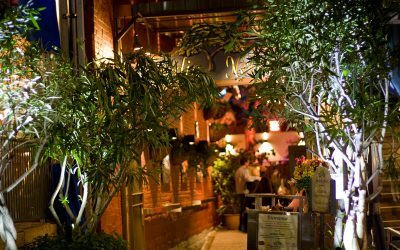 Charming, welcoming and located in the heart of Old Montreal (Place Jacques-Cartier), Jardin Nelson is a true haven where you can bask in the warm summer atmosphere. 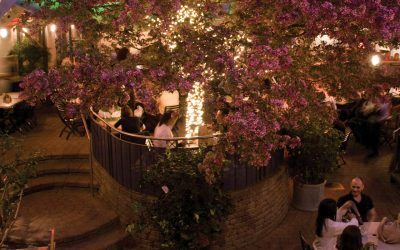 It is not surprising that people come from all over the world to relish the combined pleasures of good food, exceptional service and an impressive variety of plants. Come and savor the pleasures of the table, sangrias for all tastes and refreshing cocktails. 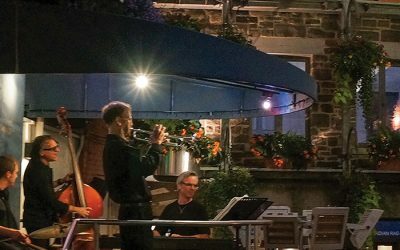 Whether you choose our front terrace in the heart of Place Jacques Cartier to watch artists and street performers or our rear courtyard with its fabulous design, you will find everything you desire to enjoy a memorable time. Tasty dishes in a unique atmosphere! In our activities section, you will find information on the festivities and activities of the summer season in Old Montreal and the Old Port. Also, read what is said about us and consult the addresses we recommend section to discover addresses that are worth seeing. Find out what Old Montreal has in store for you! MERCI pour cette belle saison! dès que la température le permet! THANK YOU for this beautiful season!